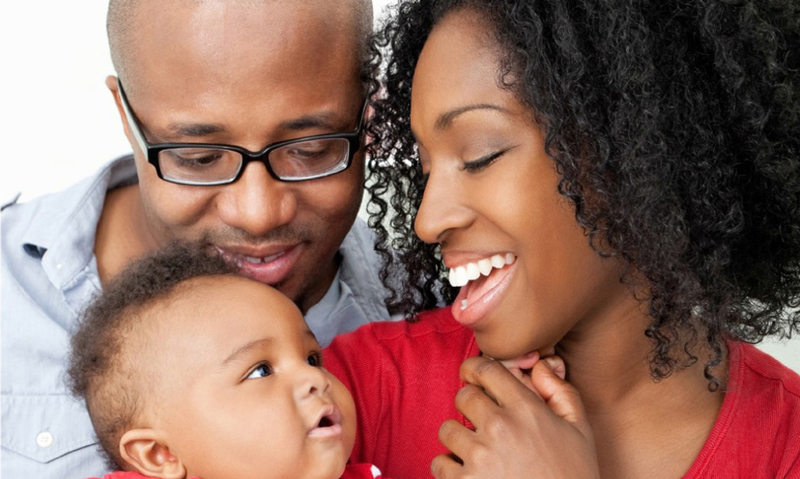 INTERACT is an integral element of the family support which CIP provides to BME families and consists of ateam of Bilingual Community Navigatorswill assist families with children under five years of age within the following language groups, Arabic, Lithuanian, Polish, Portuguese & Romanian. 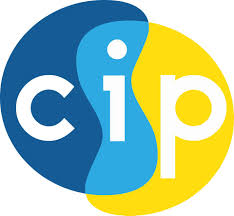 Recruit people into additional CIP support services. This service is accessible through a referral process, which may be made by a medical professional, support worker, family member or via self referral. so that clients may engage positively with appropriate services or attend support groups or community activities. Should you wish to discuss the Community Navigator Programme, please contact the Project Coordinator who will provide further information about accessing the service or making a referral.